> Host of Mix 96.1's The Russell Rush Show, which airs Monday through Friday from 2 to 7 p.m., Iowa-born radio talent Russell Rush made his way to San Antonio in 2005 and never looked back. 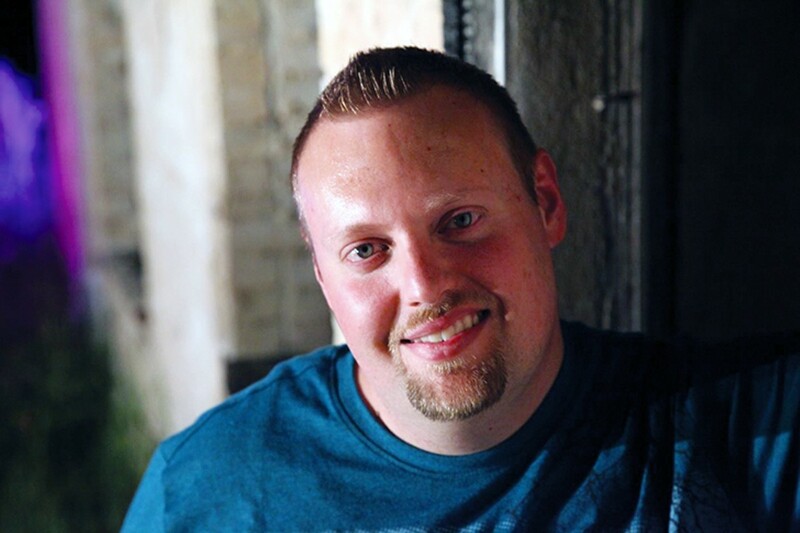 A graduate of St. Ambrose University, Rush, who is also an Emmy Award-winning creator of the web series The Russell Rush Haunted Tour, worked at WBNQ in Bloomington, Illinois before taking on hosting duties at the SA radio station. He was named "Radio Personality of the Year" by the San Antonio Media Alliance in 2008. "Funny story, I almost skipped doing radio to go to law school," Rush said. "My parents were almost proud of me." We're not sure how well he would've done in a courtroom defending jaywalkers, but Rush is a natural behind the mic. Even with the ever-changing radio landscape that sees plenty of radio talent make their rounds in the industry, Rush said SA has so much going for it, he doesn't see himself leaving anytime soon. In fact, he loves the city. "Too many radio people are focused on a big prize they never get — L.A., New York," Rush explains. "To me, it's about more than a market size. I've had opportunities to leave and try new things, but the people here are something special. There is no place else in the world like San Antonio. What we have here is so unique and incredible."